Our Principal, Ms Rashmi Malik received the honour of being designated as Ambassador Swachh Harit Bharat by Gen V. K Singh, PVSM, AVSM, VSM (Retd. ), Union Ministry of State for External Affairs on October 30, 2018 on the occasion of UN Day 2018 at Indian Federation of United Nations Associations, New Delhi. 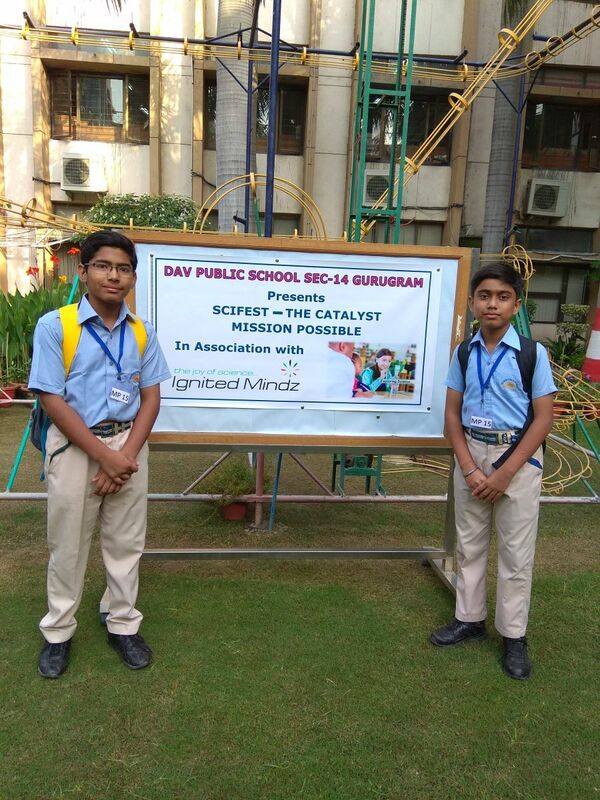 Our students Arnav Moitra (VII) and Aakash Yadav(VIII) participated in The catalyst competition organized by DAV Public School, sector 14 on 09/10/18. They won second position in the event named Mission Possible. It’s a moment of great pride for Salwan Public School, Gurugram as our Principal Ms Rashmi Malik and our Senior Coordinator Dr Sanjay Kumar received Principal par Excellence Award 2018 and Teacher par Excellence Award 2018 respectively. 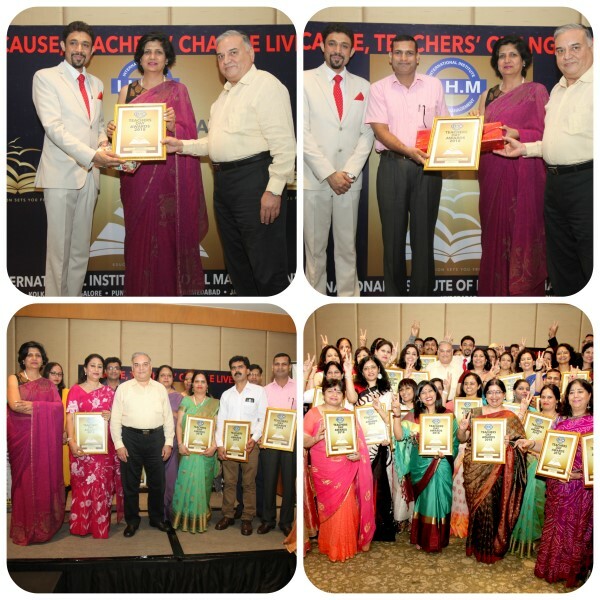 The IIHM organised the Teachers’ Day award Ceremony on 1 September 2018 at ‘The Grand’, Vasant Kunj, New Delhi and felicitated the Principals and the teachers of Delhi and NCR schools. The overall parameters were considered for the selection of the awardees. A delegation of thirteen students from Salwan Public School, Gurugram went to attend the Salwan MUN Conference on 24th and 25th August, 2018 at Salwan Public School, Mayur Vihar, Delhi. The conference was attended by 300 delegates from 15 schools across Delhi NCR.The central theme of the Conference was ‘Exposure, exudes Experts’. The core philosophy of the conference was nurturing global leaders, giving them a platform to horn their debating skills, having peaceful and effective dialogues, wherein ideas lead to actions and actions lead to a positive change. It was a great exposure and an enriching experience for the delegates. It gives us immense pleasure to announce that Salwan Public School, Gurugram has been awarded with prestigious British Council International School Award (ISA) 2018-2021.We congratulate and thank all the stakeholders for the constant support. Khushi Gulhar (IX) and Neha Jaglan (X) from Our School had participated in CBSE Science Exhibition at Regional level from January 23- January 25, 2018 at Gurugram. They had prepared a model on Low Cost Bio Adsorbent under the category of Waste management and water body conservation. In total there were about 101 exhibits and only top 18 got selected for the National level.Very proudly we announce that the team from our School are selected for the National level and will represent Haryana further.